The earliest remain of a Seismograph or the earthquake detector was found in Ancient China. It is beautiful seismograph that emits a ball whenever earthquake strong enough comes. Who made the Pasta/Noodles and stuff ? This is a yummy food. Noodles were perhaps the invention and brainchild of the Ancient Chinese. 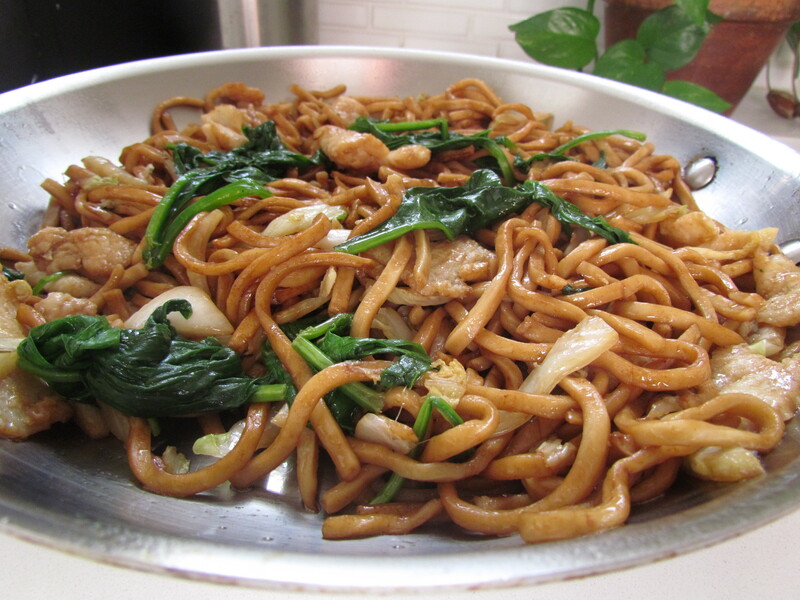 An archaeological remain has been discovered in China which is the oldest remain of noodles, made from grains. The ancient Chinese had made gunpowder, which is so commonly used and had been used since then. The Ancient Chinese built a gigantic wall, called the Great Wall of China . The invention of blast furnace shows that they performed the metallurgy of iron and steel. They were extremely skilled in warfare.